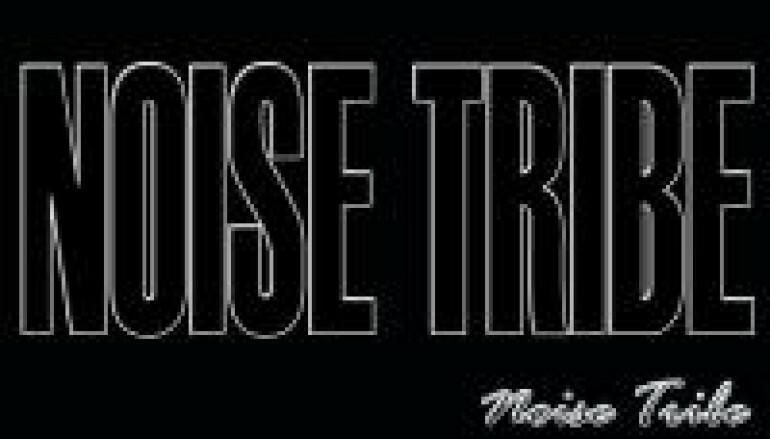 Noisetribe is a man on a mission, coming from the beautiful country of Portugal, he has 20 plus years under his belt, has spun wax all over the world, and pulls no punches. His strength is in high energy rhythms that set your body on fire. From the minute the first beat hits, ’till the lights come up, Noisetribe will have you sweating with a mix of House, Progressive House, and some Techno. But, don’t take my word for it, just press play. Do have some water on hand though, I’m warning you.